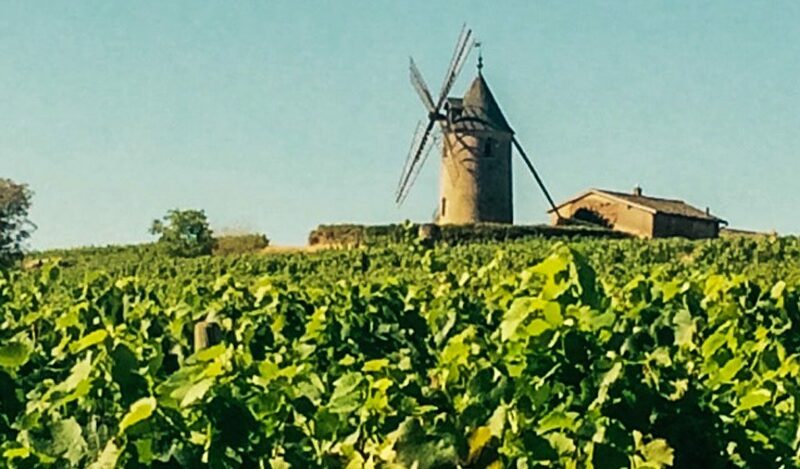 Moulin-à-Vent is the most structured and age worthy of the elite ten Cru’s of Beaujolais. I was told that Patrick Bertrand, the owner of Domaine de la Merize, has proudly been to Paris – once. A quietly spoken mischievous man with arms like Popeye, I know that he is immensely proud of his wines and his region, but would certainly never say so. He tells me he is not from Beaujolais, like his father and grandfather, he is from Moulin-à-Vent. By the way, my Uncle tells me that the trip to Paris was actually to a tractor exhibition 20 km south of Paris!! The reasons why his wines are so good is simple: firstly – the vine age (on average sixty years old), secondly – vineyard location. The vines are situated on various aspects, which provide him with fruit with different flavours and structures. 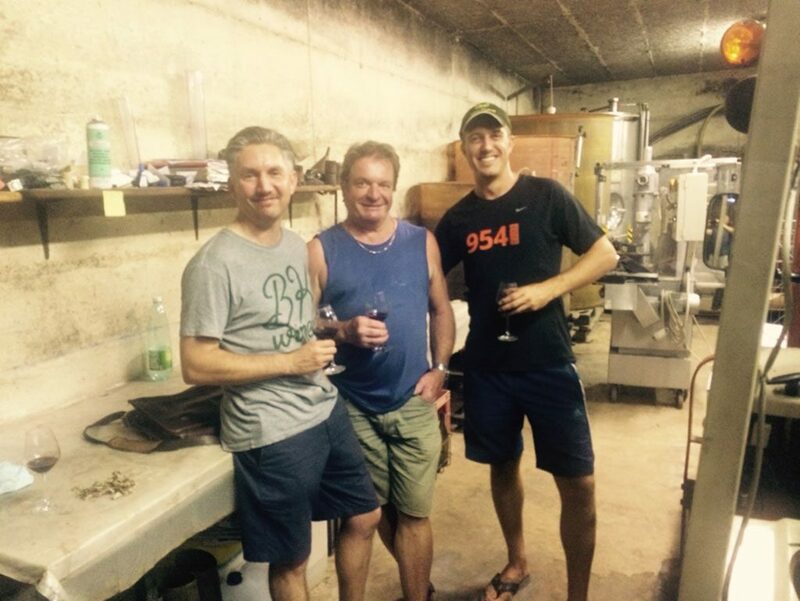 Unsurprisingly, Patrick does not use any oak nor, for that matter, any new fangled vinification methods; these are true, honest and traditional wines. Patrick through age-old experience, hard work and attention to detail makes wines that sing, they are delicious wines and wines to be proud of. However please be warned! If you ever happen to visit Domaine de la Merize and Patrick invites you into his Cave (and he will)…be careful, you may be there for some time as he is very generous and thorough with his tastings!